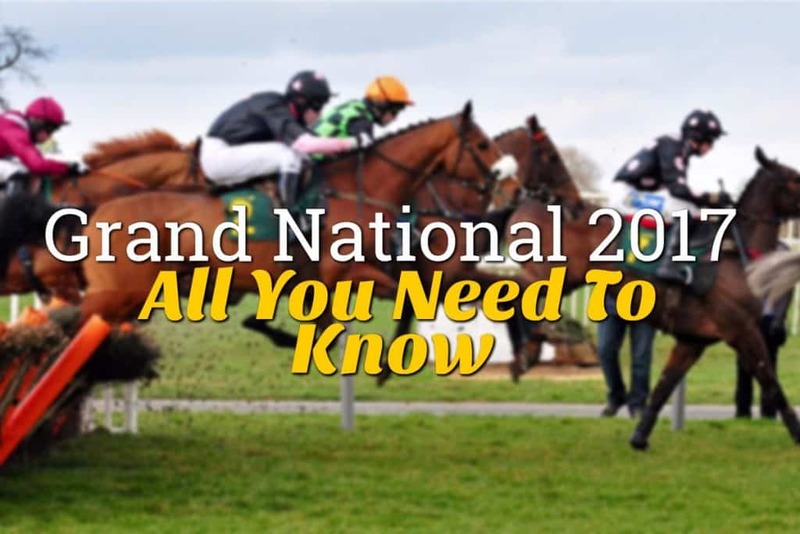 The most popular event in horse racing, The Grand National 2017 is about to take place and we’ve put together everything you need to know to get you prepared! When is the Grand National 2017? The Grand National falls on Saturday 8th April this year and the horses will go to post at 5.15pm. Like always, the Grand National will be held at Aintree. Situated six miles outside of Liverpool, this racecourse has hosted the race since 1839! 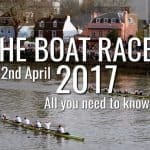 What channel will be broadcasting the race? You can watch the Grand National on ITV this year. 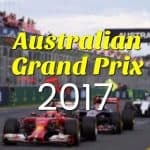 It’s the first time the race will be shown on this channel since ITV won the broadcasting rights. Ed Chamberlain, who may be familiar to football fans, will be presenting the race. What are the famous fences? Valentine’s Brook – This fence was named after a horse that allegedly jumped it backwards in 1840! Although, it probably spun around mid-air. The Chair – Known for being the tallest fence in the course, it now stands at 5’3! Canal Turn – This fence requires the horses to take a sharp turn to the left after jumping over the 5′ obstacle! Foinavon – Named after 100/1 shot who avoided a disastrous pile-up at Aintree in 1967 and went on to win the race! Becher’s Brook – This fence is considered formidable due to the fact the landing side is 10 inches lower than the take off side. It’s named after jockey Captain Martin Becher who fell at this stage and hid in the brook to avoid injury! 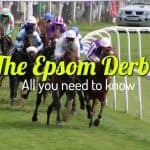 There are 110 horses that have been entered into the race this year and they were all assigned a weight by the British Horse Racing Authority Head of Handicapping. The final field of 40 runners is yet to be selected. The horses considered to be better are those with more weight, while the outsiders are those who carry the least. The maximum weight for this year is 11 stone 10lbs. On the Thursday and Friday before the 2017 Grand National, the final field of the top 40 horses remaining will be completed along with four reserves. Runners who should be included, as they are leading on betting odds, are Vieux Lion Rouge, Blaklion, The Last Samurai, Definitely Red and Carlingford Lough. You still have a chance to get £27 tickets in the Steeplechase enclosure via the Grand National website, but all other stands are sold out.